Additional Guestroom Information: Service Animals Allowed; Guide Dogs or service animals allowed with proper documentation. 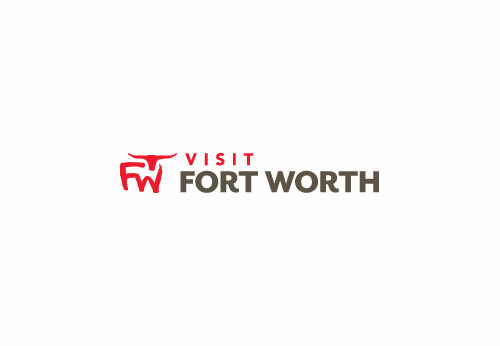 Space Notes Looking for meeting space in hotels near Fort Worth? This hotel offers a well-appointed meeting room that can accommodate 64 guests and includes high-speed Internet access, fresh hot coffee, and AV equipment if needed. Our staff can help make every event a success. Space is great for business meetings, banquets, or parties. Space is ideal for up to 64 people banquet style and 50 people classroom style. We are in walking distance from Chili's, Outback Steakhouse, Cracker Barrel, and many other great restaurants to choose from. We offer discounts for meeting space and group accommodations.